Every Monday we (myself and Trout) do a 1.5 hour show on Goonbag Radio, we record a podcast of that show every week. 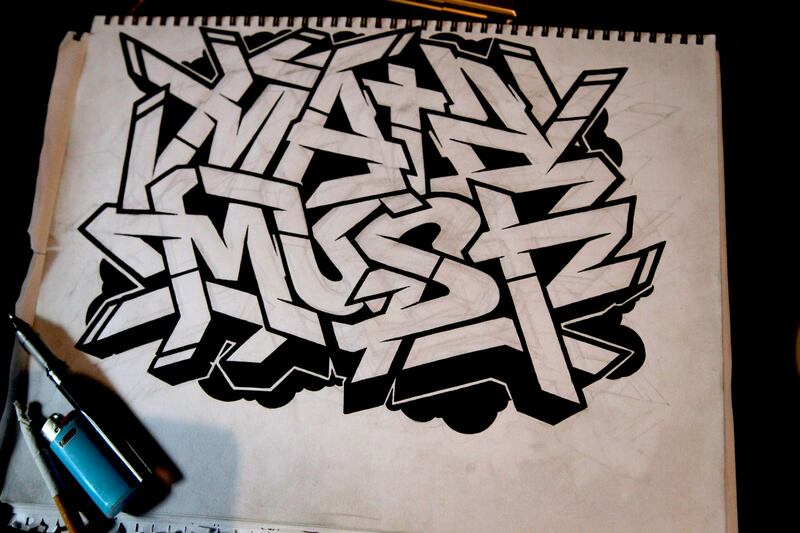 In this podcast we’re joined for a chat by Mata & Must from Melbourne’s Pang Productions. You can buy their music direct from their website, bandcamp or iTunes.